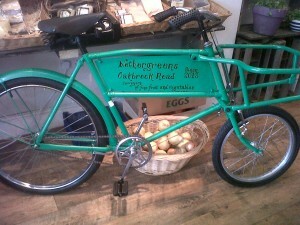 We promised to keep you updated on progress of our vintage Butcher’s bike and we are sorry we kept you waiting! Here is the finished product in all its glory. We are pleased to say it is serving its new owners well and helping them make their deliveries around Sheffield area. 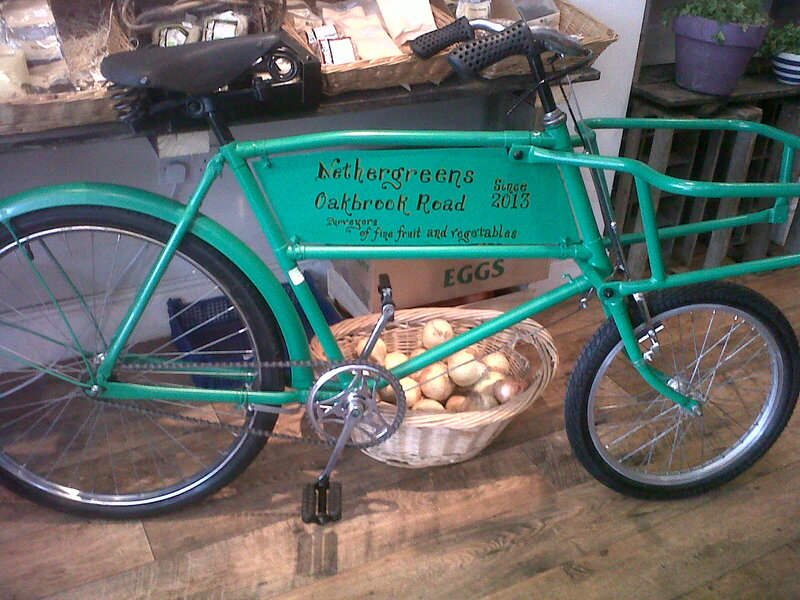 Please contact us if you have a bike you would like restoring.